Last week I started a new series on the channel we're I chose an indie dev and only upload videos of their games for one week. Everyone seemed to enjoy it and I had a blast making them. I gained 7 subs in that week alone so I would call it an epic win. I'm very glad that you all enjoyed it and I look forward to continue the series next week. If you missed last week, we did a week for juicy beast. If you would like to watch those videos then watch them with the playlist player provided at the bottom of this text, enjoy! A huge thank you to all my Subscribers! Thank you all for 50 subscribers. I hope all of you enjoy watching my content and reading my articles on the site. Giveaways this week? Comment below to let me know! I've been lazy and slack this week. So I'm very sorry for the fact that there were no videos for the past 2 weeks. However I'm going to try my hardest to upload more often. It's been a long time coming but we've finally gotten partnership and I couldn't be happier. It's only because of your all your support that gotten the channel and website this far and I'm very grateful. I'm feeling so grateful there might just be some gifts given away next week. Thank you all again for the amazing journey. Last week Riot announced that there would be a few new skins coming on to the PBE. 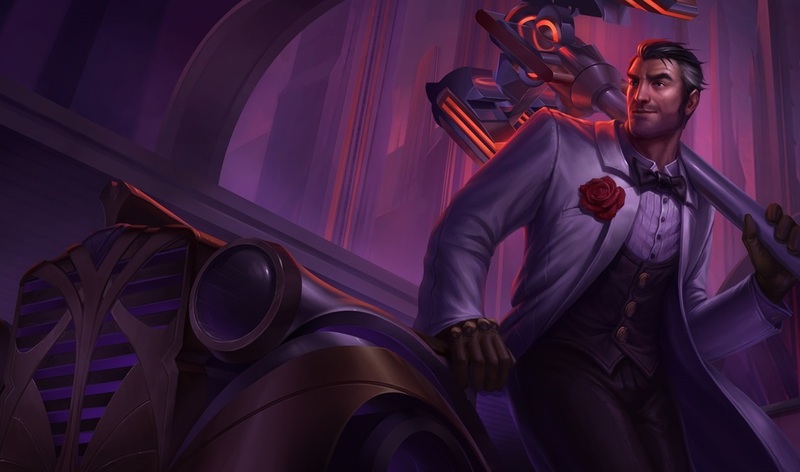 This video is a preview for the first of these skins, Debonair Jayce. This video will show you the all the changes to the champions spell effects and animations that the skin provides. It took a lot of blood,sweat and tears but I finally did it. I made a video preview for crysis 3's multiplayer. I really enjoyed making this video and I want to make more of these types of videos so I'd not be surprised if I start making more videos like this one. If you would like to watch it you click here to be taken to the shackattackgaming youtube channel or you can scroll down to the bottom of this text and watch the video there. Oh and you can also watch on it on the acegamestv channel! Hello everyone. 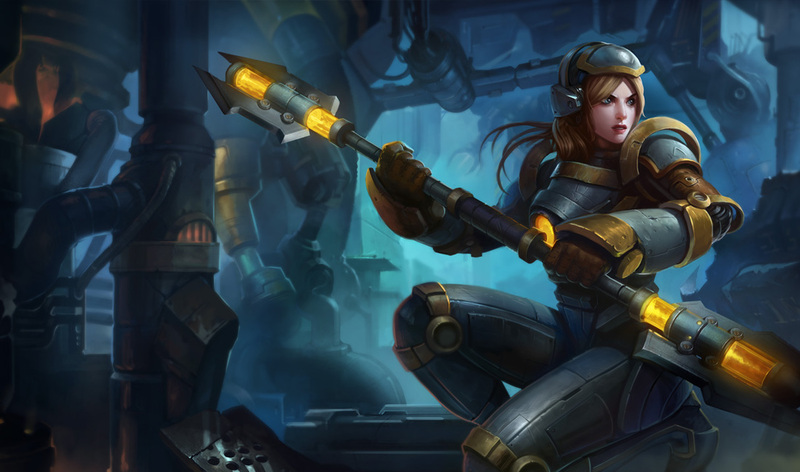 I've just uploaded two new league of legends skin previews. 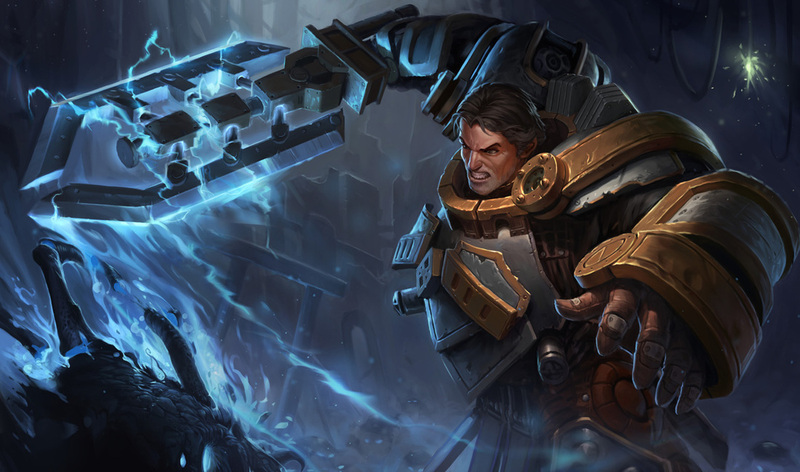 This week Garen and Lux got new themed skins. If you would like to check these out feel free to do so. 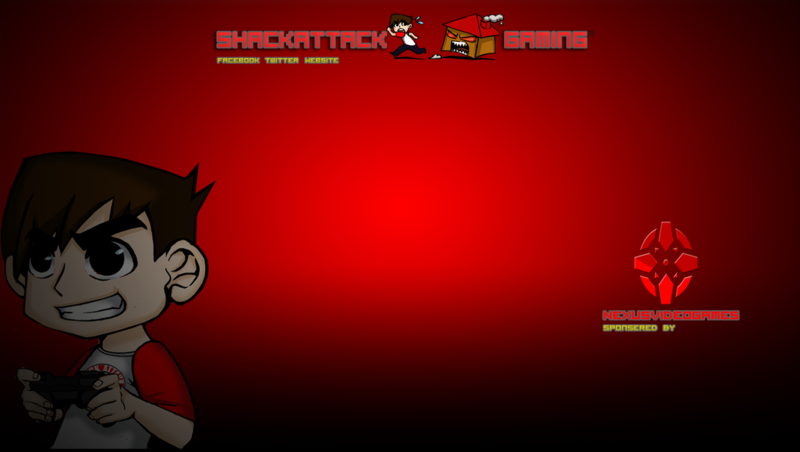 If you enjoy the video please make sure to check out www.youtube.com/user/shackattackgaming for more gaming content. New video uploaded to the channel two days ago. I've posted a loadout live commentary. I think it's pretty good so if you would like to have a look at it by all means go ahead. We have just recently added two new features to the website. The first being you can watch all our videos straight from our website, Isn't that cool? The second lets you access our livestream from our website. We hope that these will help you find and watch more of our videos and livestreams.